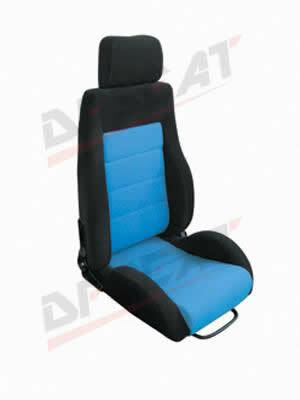 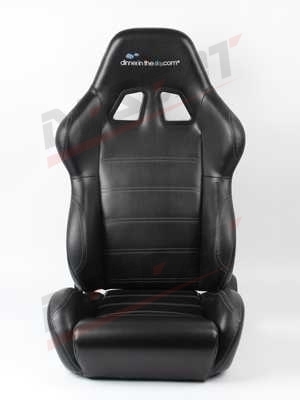 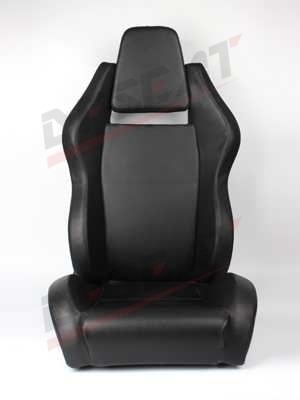 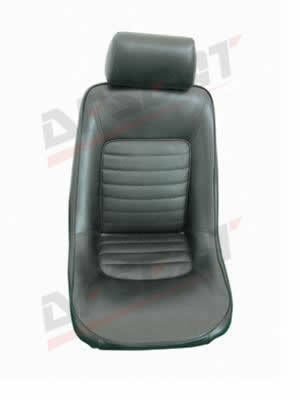 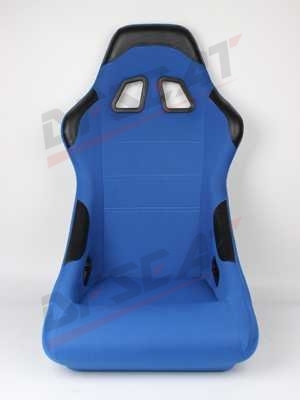 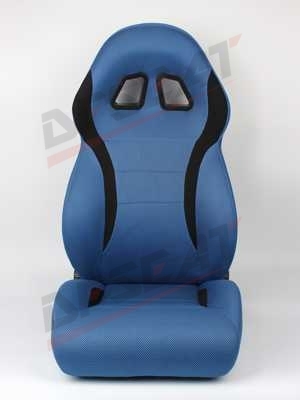 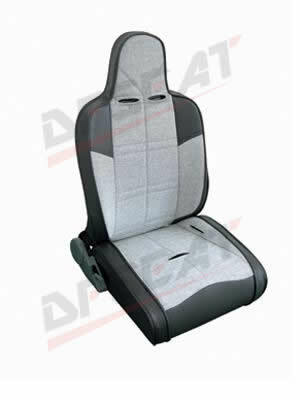 Products - DANYANG EASTERN MOTOR VEHICLE ACCESSORIES & HARDWARES CO., LTD. 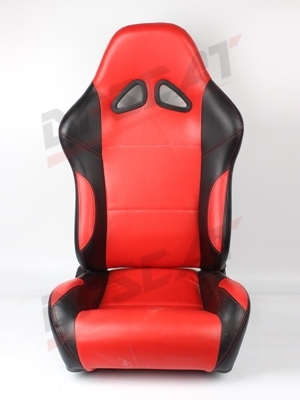 Address: NO.111 Beiyuan Road, Economic decelopment zone, Danyang city Jiangsu province, China. 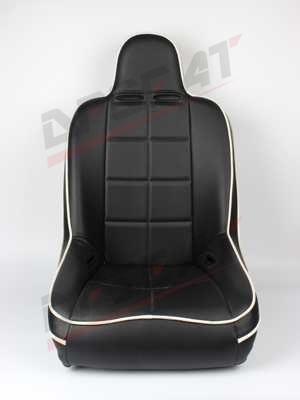 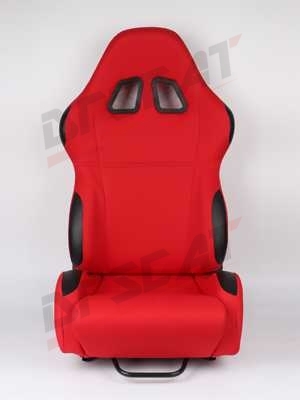 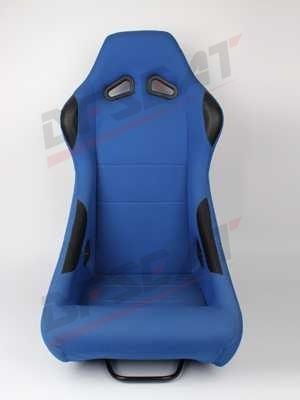 Copyright © 2014 DANYANG EASTERN MOTOR VEHICLE ACCESSORIES & HARDWARES CO., LTD.
Tel: +86-511-86887208 Fax: +86-511-86888109 Address: NO.111 Beiyuan Road, Economic decelopment zone, Danyang city Jiangsu province, China.